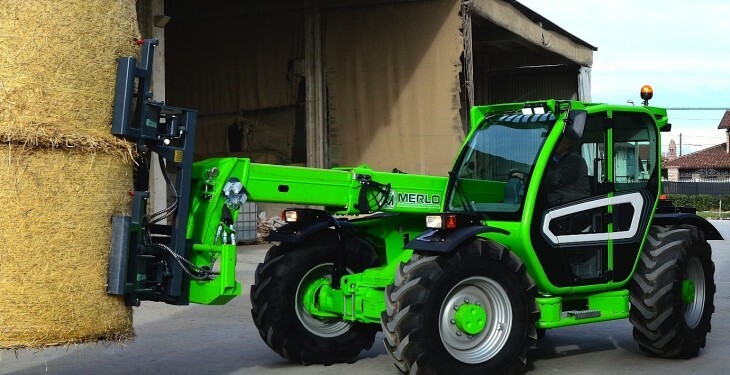 The new Merlo Medium Duty Turbofarmer range is to be unveiled at the 2015 National Ploughing Championships in September. The range is made up of two models and it is distributed by McHale Plant Sales of Birdhill. The two models, a TF33.9 and TF35.7, are both powered by a 122hp, four cylinder Euro Tier 4/Stage 3B compliant engine, the company says. 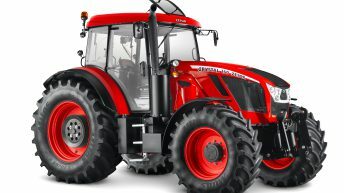 Key features of the new models it says are their more compact dimensions (2,240mm wide, 2,250mm high) and their claim to be the only telehandler in its category to offer an effective 3,500kg lift capacity at a height of 7m. 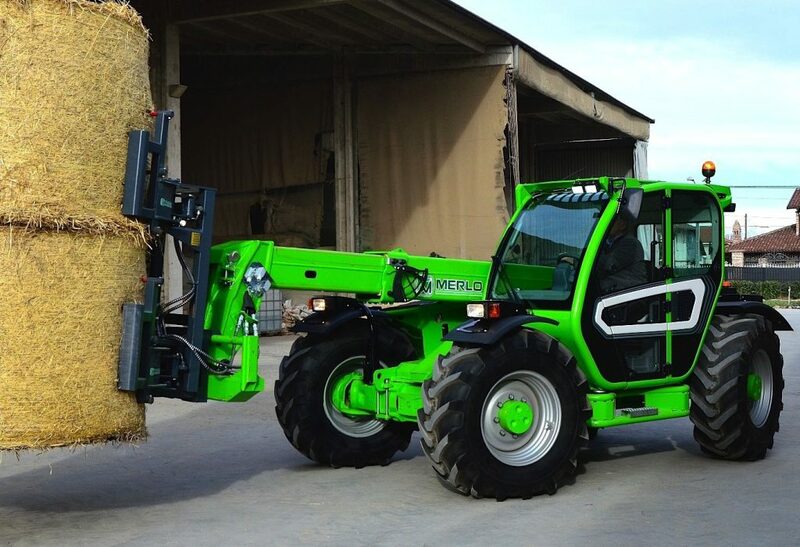 Merlo says that depending on model choice, features include EPD transmission, gear pump and variable displacement pump hydraulic system, load sensing and an air filter with DOC catalyser and EGR valve that eliminate the need for other filters. Pick-up hitch and tractor homologation. Those with gear pump have a roof wiper and towing hook. Comfort elements of the range include a new, more comfortable ROPS and FOPS standard cab (with hydro-pneumatic suspension standard on four CS models) with best-in-category dimensions of 1010mm (wide) and 870mm (entrance width) and increased glass area for better visibility, it says. The Merlo won Machine of the Year at Intermat and its other features include less interior noise, a more efficient air conditioning system more effective in terms of defogging and defrosting, electronic mono-joystick (standard on Load Sensing versions) and electro-hydraulic joystick (standard on gear pump versions), Merlo says. 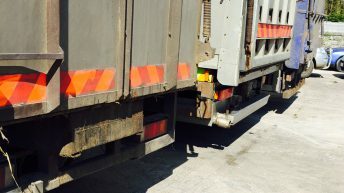 Looking at safety, it says that all models comply with the EN15000 standard and are equipped with electronically controlled hydrostatic transmission. An ECO function can automatically limit engine speed to 1800rpm and deliver 18% lower fuel consumption, it says. Speed is 40km/h across the range with Merlo saying that features include speed control with cruise control and inching control functions.